In the past few months, The Tab Temple has covered several racial slurs incidents occurring on Temple’s campus. Today in the afternoon, Temple Student Government condemned another incident regarding hateful stickers being placed around campus. 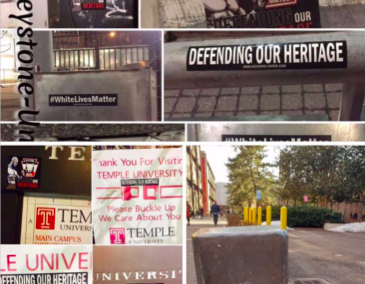 Kelly Dawson, Vice President of Services for Temple Student Government tweeted out photos of the stickers that emerged on Temple’s campus and her response to the incident. 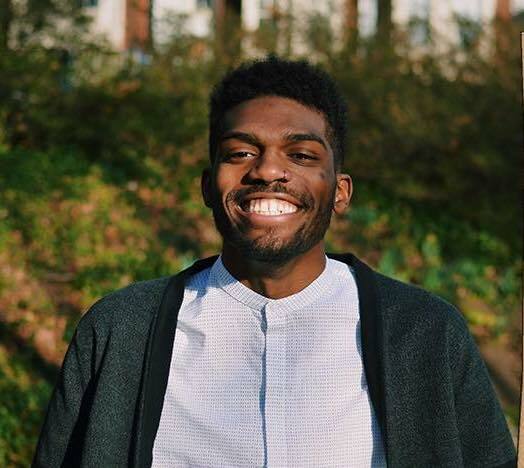 Tyrell Mann-Barnes, Director of Campus Life and Diversity for Temple Student Government and someone who has also worked directly under Kelly, tells The Tab Temple they have been working all year to address issues like this. “I think what’s important when addressing issues of racism or discrimination is explicitly calling out what happened. I feel like if you don’t call out what happened, people don’t know what shouldn’t be tolerated, and I think it’s that what creates an environment of inclusion and fosters diversity to thrive in that space. Tyrell also believes that Kelly’s tweet is necessary for Temple students since they wish to have a platform for students to come up to TSG members. Both TSG campaigns, ConnectingTU and ActivateTU running to win the 2017-2018 elections have publicly condemned the hateful stickers on campus on Twitter. The perpetrators have not been found, but TSG is asking for students to contact TUPD with any tips, and to contact TSG with any concerns so they may support them.